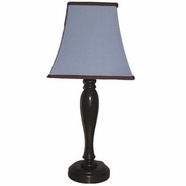 The appropriate lighting can make or break a room. 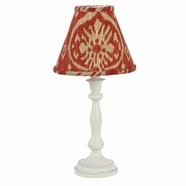 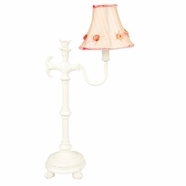 Browse 12 different categories of nursery lamps for girls, solid lamps, floral lamps, and animals and nature lamps. 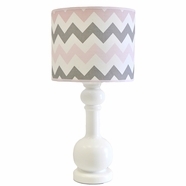 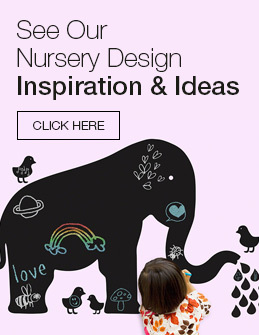 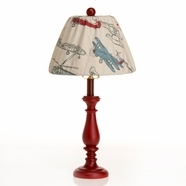 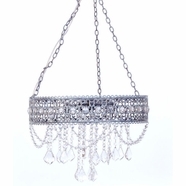 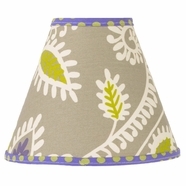 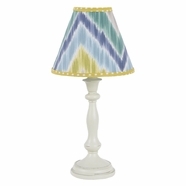 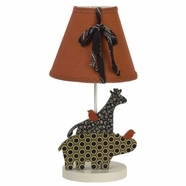 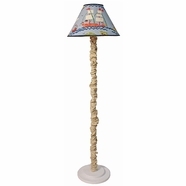 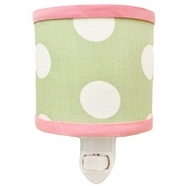 The perfect lamp for your nursery is here!